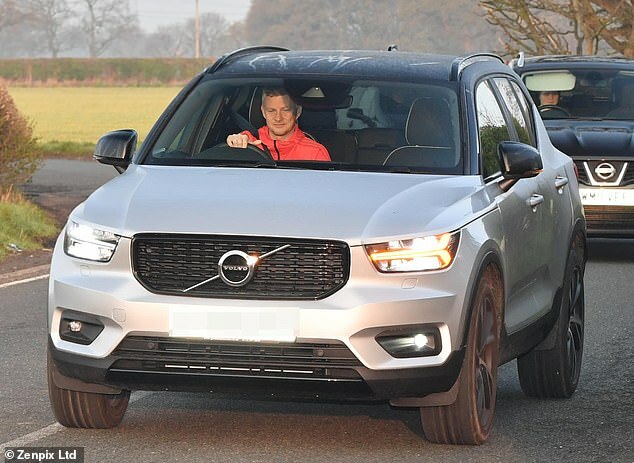 Ole Gunnar Solskjaer headed to work bright and early on Monday morning to start preparations for the visit of Barcelona in the Champions League. 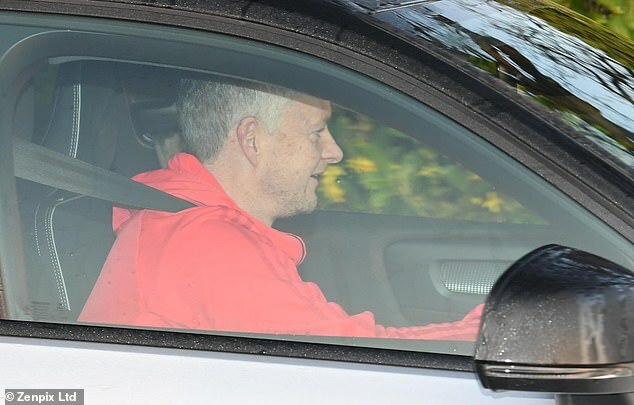 Dressed in his club training gear, he offered a wave on a sunny morning in Manchester. 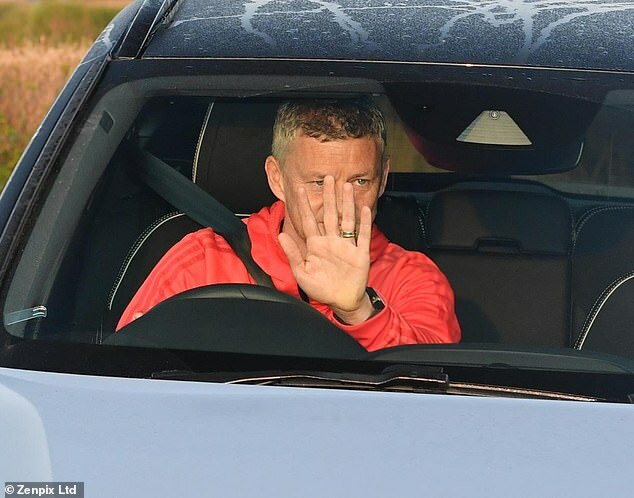 There are just two days remaining for Solskjaer and United to finalise their plans to stop Lionel Messi and Co on Wednesday night. He will have a better idea of how to combat the threat posed by Ernesto Valverde’s side having watched them beat Atletico Madrid on Saturday. The Catalan side struggled to break down a resilient Atletico after Diego Costa had been sent off. Eventually they moved 11 points clear at the summit of La Liga with late goals from Luis Suarez and Lionel Messi. 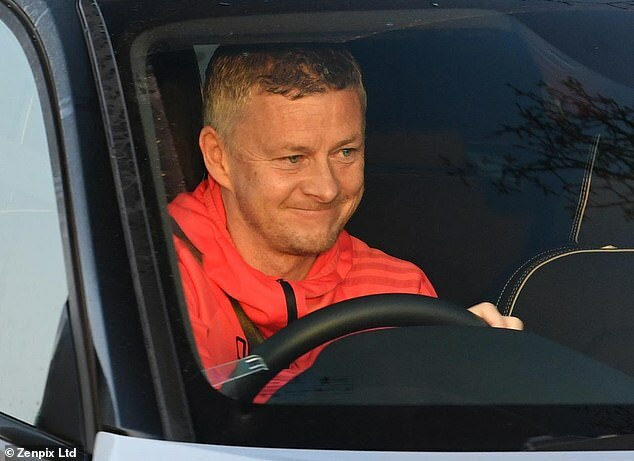 And no doubt Solskjaer will discuss what he learned from his scouting mission with Mike Phelan and the rest of his staff.